This is it, our annual horoscope 2014, Aries! The first installment of your Aries horoscope 2014 edition is a broad overview of Aries love, 2014 money, career and business. Our best free 2014 astrology reading for Aries outlook in the year ahead. Your Aries love horoscope for 2014, Aries career forecast and yearly Aries money prediction are coming soon! Aries 2014 horoscope predictions and Aries yearly astrology readings are published free at Horoscope Astrology Tarot. While 2014 is a year of enormous possibilities some of these are in conflict with each other, calling for balance and some boundary setting from the get go. For what is an extremely important year for home and family matters, especially in the first half of the year, is also an important and auspicious year for professional matters, again, in the first half of the year. You will move into the year with Venus in your career sector and by the time she leaves on the 6th March she will have completed her longest visit in over 200 years. 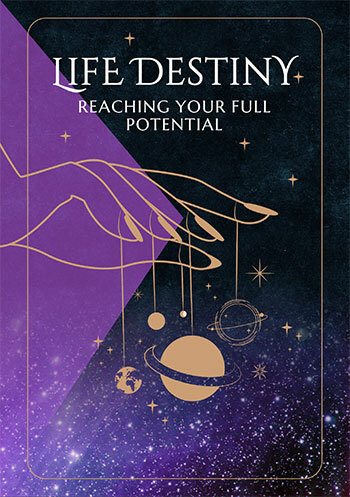 If you've been slogging your way up the professional ladder, then this will give you an express elevator, with the laws of attraction working in your favour and a chance to redefine your definition of success. Yet with lucky Jupiter in your home and family sector until mid July, there could be some work/life balance issues, until you get the balance right. However, this is something you should have plenty of practice with, with no excuses moving into the New Year. The other balancing act you'll need to deal with is between your personal and relationship needs, with any personal and/or relationship tension, again in the first half of the year more a sign that you haven’t got the balance right. For at the same time that Venus is making her longest visit to your career sector in your lifetime, Mars is making his longest visit to your relationship sector in 3 decades, one that comes just as there is a greater than normal need for personal authenticity and for being true to yourself. While the first half of 2014 is going to require careful balancing and boundary setting, it’s because there is so much potential on so many fronts, with plenty of rewards in the second half of the year. This won’t be such a big problem from July onwards, though you will get to enjoy the benefits of having the right balance for years to come, for there is a dramatic shift in focus midyear. While your relationships will remain an important theme, lucky Jupiter’s return to a fun, playful and romantically charged part of your chart on the 16th July will kick off your luckiest year for love and for matters of the heart in over a decade. 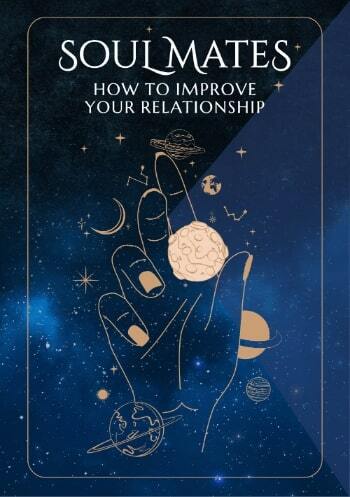 In the meantime, having spent the first half of the year firing up your relationships, Mars will finally leave your relationship sector on the 26th July and shift his focus to bringing what is an important and defining financial chapter home. While this is a year for taking financial and money matters seriously, that has been the case for some time. It’s in the second half of the year that following your heart and taking control of your financial matters and your power back will become a lot more important. Aries compatibility with other zodiac signs in 2014 can be explored through Aries and partner love and relationship horoscopes for 2014. Check back throughout the coming year ahead 2014, Aries for the next installment including your free 2014 love horoscopes. Aries business and work will be explored in your 2014 Aries career horoscope predictions, work and job forecast and 2014 Aries money horoscope forecasts! Just in, our NEW YEAR Aries 2018 Horoscope in 4 parts!